Moss Manila’s expertise is producing stylish interior design-driven events here and abroad and of various residential, institutional and hospitality interior developments. 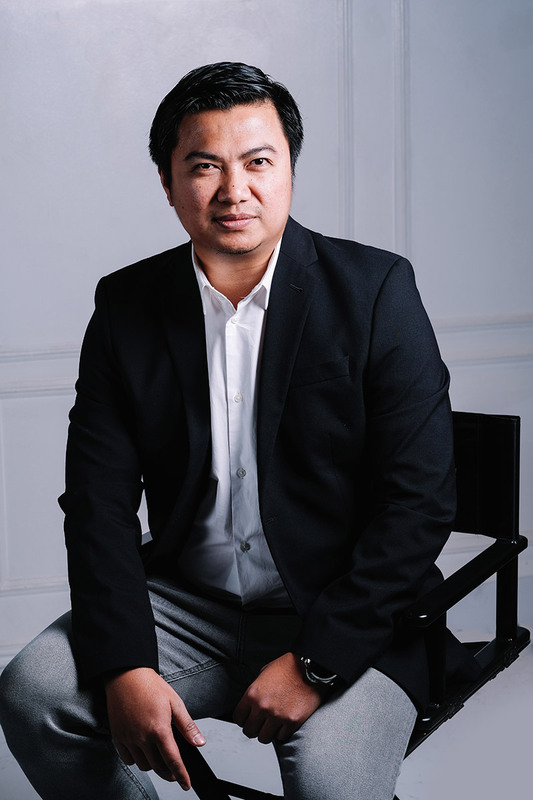 Armed with years of experience in producing three- dimensional design environments, Moss Manila integrates style, elegance and creative perfection in their five platform of service: Interior Design, Event + Exhibit Design, Home and Lifestyle, Furnishings and Furniture Rentals, and Premium Fabrications. Our team is composed mostly of young and dynamic individuals who enjoy working in multi-disciplinary design projects. We highly take pride in the events and interior design projects we have accomplished through the years and its success is attributed to the efforts of each of our team members. Graduated from the Philippine School of Interior Design. Has put up his own construction firm in 2002 with notable restaurant projects, retail stores and other residential finishing projects. Has nearly a decade of experience focusing on technical and on-site construction management. Established Moss Manila Design House, Inc. along with co-partner and wife Cynthia Marie Fernandez in 2008 and is currently handling the technical and operations of Moss Manila Design House, Inc.
A Parsons School of Design, NY graduate for Continuing Education in Design and Management in 2005 with BFA in Interior Design degree in University of Santo Tomas, Manila. Has 10 years experience in event design and exhibit design, working with the top international brands such as Microsoft, HP, Proctor and Gamble, Unilever. Established Moss Manila under a wife-husband team and continues to expand and meet the demands of the most discriminating clients. 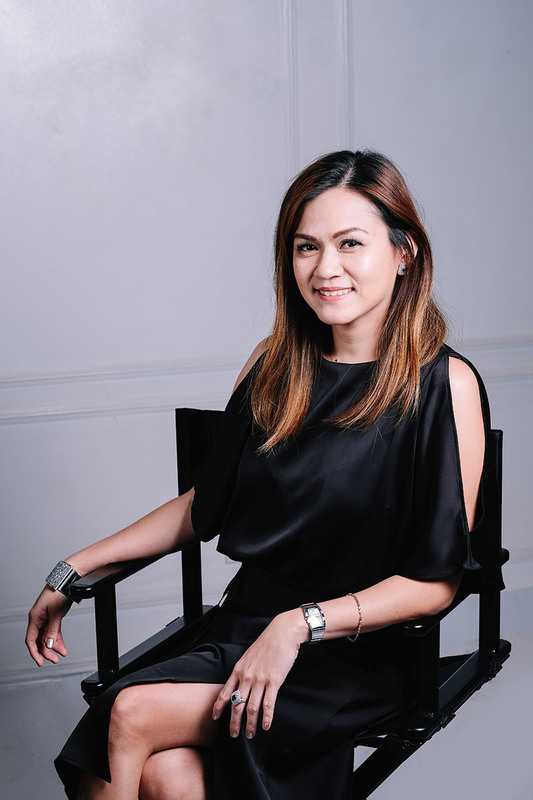 Graduated from the Philippine School of Interior Design De La Salle University College of St. Benilde in 2005. Has handled large-scale interior design projects for commercial malls such as Robinsons Magnolia, Filinvest malls and commercial developments. Has handled multiple restaurant projects dealing directly with clients, engineering consultants and developers. Joined the partnership of Cynthia Fernandez and Amado Beltran as a partner who spearheads the Interior Design Department of Moss Manila Design House, Inc. Graduated from Polytechnic University of the Philippines with a Bachelor‘s Degree in Interior Design. Has handled interior design projects such as Chimes Department Store, Aureo Apartel, Aureo Hotel, and The Island, BGC. Has handled multiple restaurant projects like Barcino, Bluesmith, Pancake House, and specialty brand Maple by Pancake House. 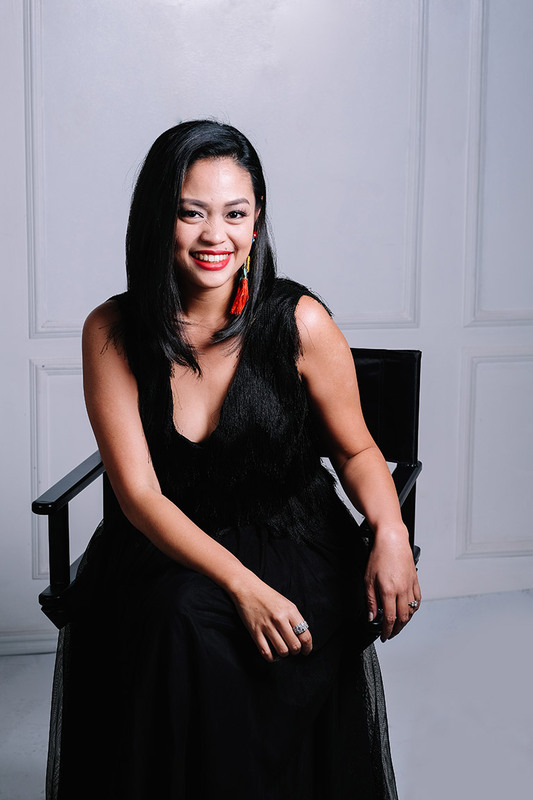 Started as one of Moss Manila’s Junior Interior Designer, 9 year in, now the Senior Project Manager of Moss Manila’s Interior Design Department.